Marriage counseling. What do those words bring to mind? Impending divorce? A last-ditch effort? Couples often do seek marital therapy when the relationship doesn’t seem like it can possibly continue. But marriage counseling can also serve to strengthen healthy relationships that have simply gotten off-track somewhere along the way. Every marriage is different, and many different relationship dynamics create tension or outright conflict between spouses. But couples fall into lots of common traps that, with some understanding, don’t necessarily have to mean the end of the road for the marriage. Think about the kind of relationship dynamics you witnessed between your parents. Were they outwardly affectionate with each other? Did they argue in a healthy way? Did they nurture their marriage with date nights or getaways without the kids? The kinds of patterns you observed as a child all contributed to your understanding of what marriage looks like. Healthy or not, their relationship became your template for marriage. After all, how many others did you observe so closely for so many years? When couples marry with very different examples of what a marriage is, they bring with them assumptions about what the role of “spouse” entails. And often, those assumptions don’t mesh. For example, let’s say one spouse came from a family where the parents spoke several times by phone during the day. And let’s say the other spouse had a parent who traveled for work and only called home once during those week-long trips. If expectations about frequency of communication are not discussed, misunderstandings and hurt feelings can result. This is just one way that different marriage templates can create conflict. But understanding them can open up a couple’s discussion and negotiation about what they want from each other and the marriage. Problem-solving is another area in marriages where interpersonal differences often go unnoticed. Think about what you need the most when you have a problem. Some of us get a lot out of simply being heard and having our feelings validated. But others only feel better after they’ve arrived at a solution. Understandably, a spouse who just needs to “vent” about a problem may feel frustrated by their partner’s suggestions about how to “fix” it. But if each had known the other’s needs up front, that frustration could have been avoided. But what about when the problem is between the spouses? Differences in conflict-resolution styles can make problem-solving even harder. For example, one spouse might discuss problems calmly and rationally, whereas the other might bring heated emotions into the mix. Or one might prefer to address only the current concern, with the other bringing up similar concerns from the past. Identifying a couple’s differences in problem-solving styles can keep conflict from escalating into something beyond the original issue. Another trap that healthy marriages often fall into is failing to keep up with life-cycle transitions. This is a very common concern, and is often what brings couples into therapy. Dating and marriage take place during one snapshot of a couple’s life. And when their individual or joint life circumstances change, they often forget to reassess how the marriage will also shift. These transitions are often related to children, careers, or finances. Change any of these things, and most likely there will need to be adjustments to the day-to-day workings of the marriage. We’ve all heard of empty-nesters who wake up one day and realize that they devoted so many years to raising a family that they scarcely know one another anymore. But think about other life-cycle transitions. Previously-childless couples who now have an infant must reevaluate how to maintain relationship-nurturing habits like date nights and sexual intimacy. Or a new job that requires lots of travel will probably mean a renegotiation of household and childcare duties. 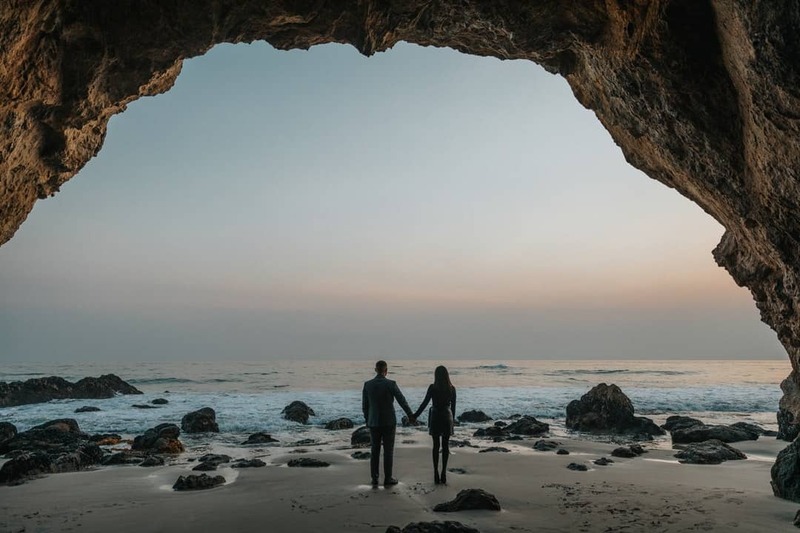 The constantly-changing nature of life demands marriages to keep up, and when this doesn’t happen, there can be bumps in the road. The good news is that all of these concerns can be worked through with the help of a trusted professional. Sometimes it just takes an unbiased third party to facilitate discussion and negotiation, and to enhance communication skills. Contact us to find out more about how the therapists at Brentwood Counseling Associates can assist in getting your marriage back on track. A bump in the road doesn’t have to mean the end of it. It’s all so easy. Swipe, like, love, share. All with the touch of a finger. We make quick judgments of current and potential friends and intimate partners based on one post or photo. And when we’re on the other side, we have the luxury of presenting our best selves to the world. Sure, these virtual interactions ensure much less risk of being rejected. But that risk is a natural component of human relationships, and by removing it, we have also robbed ourselves of the richness that deep interpersonal connection can provide. In my work with teens and young adults over the past few years, I’ve heard over and over about the longing for a true relationship, including all the ups and downs, the good times and the bad. Clients talk about “surface” friendships, in which accomplishments are shared, but not missteps. It’s as though the online presentation of the perfect self is playing out in real life. Intimate relationships are being kept “surface,” too, but in name only. These no-strings-attached relationships have all the components of a committed dating relationship, but without the actual label. This trend is leaving many young adults hurt and confused, and unfortunately, often less likely to want to go down that path again. But with so many young adults wishing for more meaningful connections with others, what’s keeping them from doing so? Sure, it’s truly easier to interact with others virtually instead of in reality. But I would argue that it actually makes it harder and harder over time to start using those one-on-one, in-person skills again. Think about a depiction of two older gentlemen sitting in rocking chairs passing the time of day. What in the world do they have to talk about? And how do they stand to sit in silence, should there be a lull in the conversation? I wonder if we’ve lost the ability to be comfortable in the presence of others without the distraction of technology to occupy our minds? Are we using our phones as protection from the potentially difficult feelings that are an inevitable part of true interpersonal connection? Further, we can gain so much from the nonverbal interactions that occur when we spend time being present with others. Shared smiles and laughs. Eye contact. Facial expressions and body language that indicate being in sync with each other, or that something is wrong. These experiences all have so much more depth and meaning when experienced in person rather than through emojis. Sure, being truly present with another person opens us up to potential criticism, and even rejection. We see more in each other than the best selves that we usually present online. But the practice of being real with each other increases our comfort with the vulnerability that leads to deeper connection. If you’re tired of surface relationships, counseling is a good place to start. You can examine the fears that hold you back, and practice being vulnerable with a trusted professional in a supportive space. One of us here at BCA would be more than happy to join you in this process. 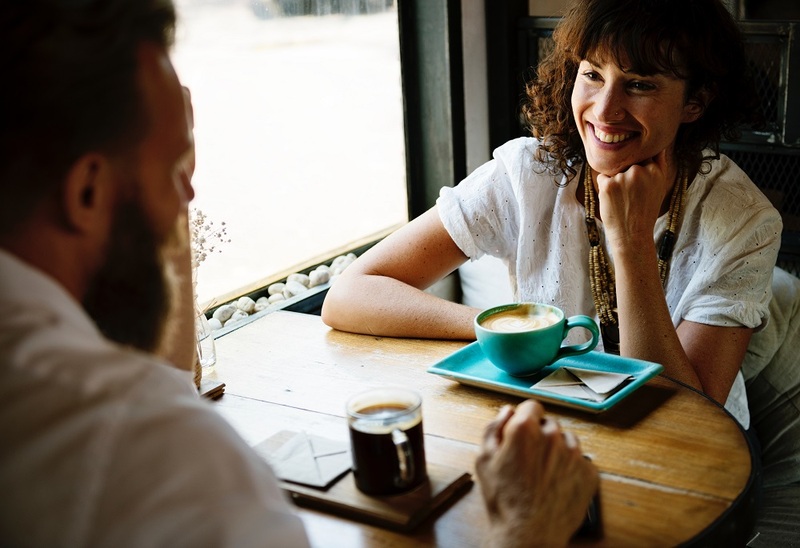 Sometimes we even offer interpersonal process groups, in which you can practice that newfound vulnerability with others who are also looking to deepen connections. Give us a call if there’s any way we can help.